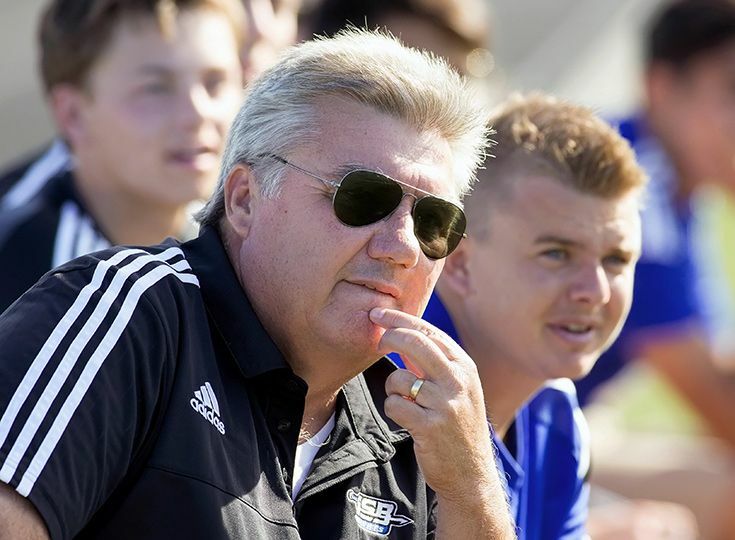 Boys’ soccer head coach Tony Bednarsky has been named the Skyland Conference Coach of the Year by NJ.com! It is the second year in a row that the 30-year coaching veteran has won this award. Bednarsky is coming off a season to remember as he recorded his 500th career win in September and the Knights claimed their fourth Non-Public B state title in school history to close out the year. The team had to get through a lot of adversity to reach these successes, however. The Knights began the season with several injured players, which led to a 1-5-1 start the year. Bednarsky was able to lead the team through the difficult spots, and it certainly paid off in the end.